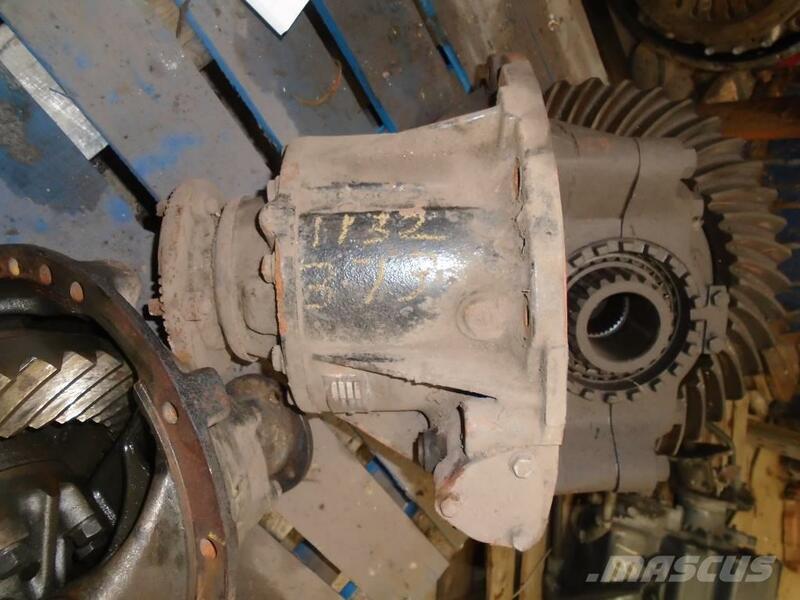 Overige informatie DAF 65 rear differential. Part is in perfect condition . Please contact us for more info if needed.